Spray tan is a safer alternative than sunbathing. Acquiring a sun-kissed look with a spray tan is safer than using a tanning bed or baking in the sun. When properly applied, a spray tan lasts from five to seven days. 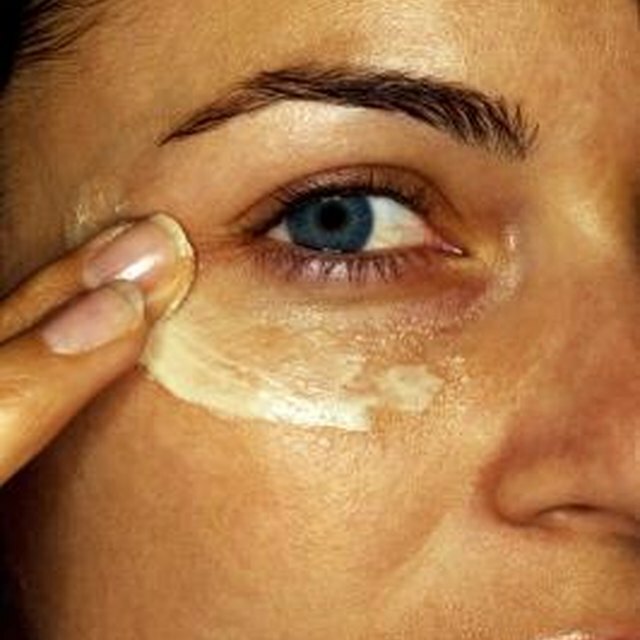 The product affects only the top layer of skin, so the tan fades away as your skin cells naturally shed. The same is true of any method of tanning, including beds and other products. A spray tan doesn't provide protection from the sun's rays, so protect your skin by wearing sunscreen with a minimum SPF of 15 every day. Prevent a spray tan from fading early in a couple of ways. Exfoliate your skin before each session and avoid putting on lotion until after the application, as lotion can prevent the spray from adhering to your skin properly. Spray tans are safer than suntanning, but they aren’t appropriate for everyone. It’s smart to wear a face mask during the process to avoid breathing in chemicals, but even with a mask, spray tans may not be safe for people with respiratory problems. When applying a spray tan at home, test a small area of your skin with the product first to assess any potential reaction. Are There Risks of Sunless Tanning?